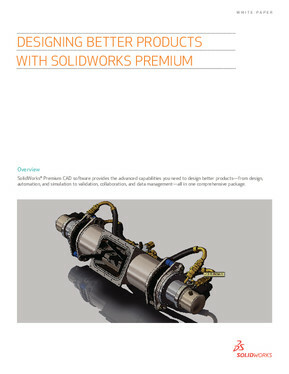 Giving all the power of SOLIDWORKS Standard in your hand is SOLIDWORKS Professional. 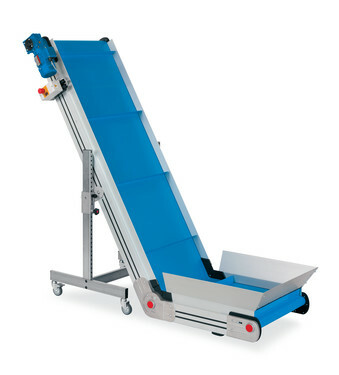 Its additional capabilities help accelerate productivity, ensure accuracy and support communication of all design information effectively and efficiently. Your tasks become easy with SOLIDWORKS Professional for it includes libraries of standard parts and fasteners, followed by tools that automatically estimate manufacturing costs and help in utilizing imported geometry. It also includes libraries of utilities that search designs for errors. With the help of SOLIDWORKS Professional your designs get a realistic rendering over PhotoView 360 software, and can be shared with eDrawings professional package, which itself is an easily deployed tool allowing easy access for viewing, measuring and marking up the design data. Concisely, it gives you an integrated data management system which stores all project information in a secured manner while helping you track all the design changes. 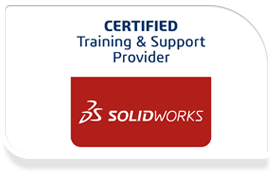 Considering all the above, SOLIDWORKS Professional License is a complete 3D package at an affordable SOLIDWORKS Professional price. Over one million pre-built, standard machine components, such as screws, nuts, washers, and pins are included with SOLIDWORKS Toolbox. 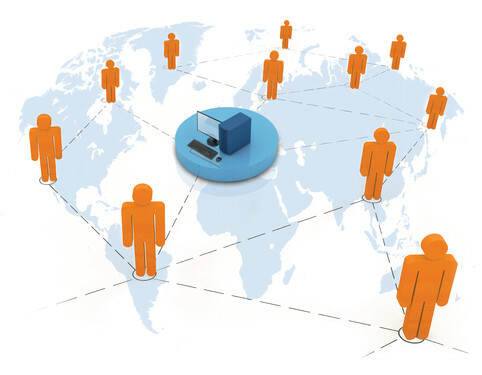 Millions of 3D CAD models and other CAD data online directly from certified suppliers and other CAD users at 3D ContentCentral.com. Libraries for sheet metal forming tools including ribs, flanges, lances, louvers, and embossed shapes. Libraries for sheet metal punch tools, including tombstone, T-slot, star, triangles, D-cut-outs, and many others. Libraries for detailing drawings including annotations, symbols, and blocks. Libraries of components for Routing of Electrical and Piping/Tubing Systems that include piping, tubing, electrical, conduit, and mounting hardware. Smart Components and Smart Fasteners technology that provides automatic assembly of fasteners and component subassemblies. 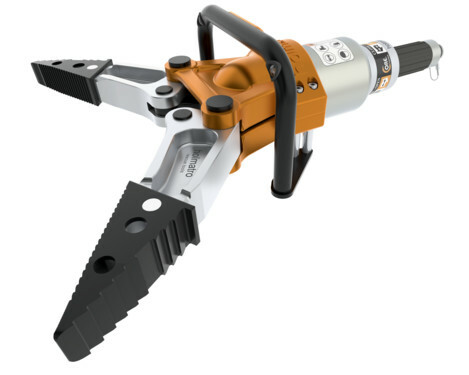 Libraries of prebuilt features ready to add to your part models, including linear patterns, fluid power connection ports, keyways, retaining ring grooves and slots. 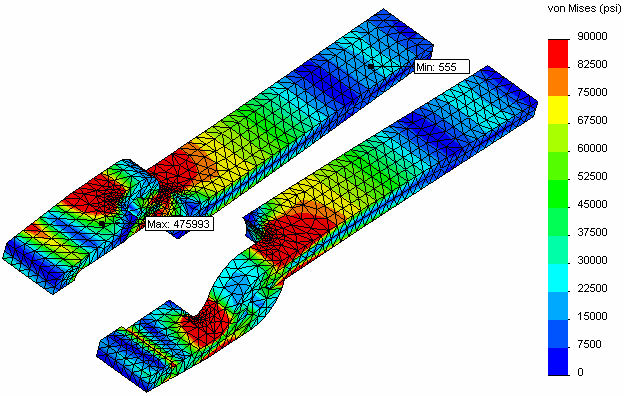 Library content management with SOLIDWORKS File Management. 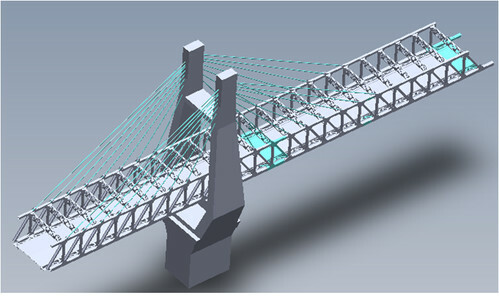 SOLIDWORKS automatic cost estimation tools are fully integrated with 3D CAD, enabling designers and engineers to continuously check their designs against cost targets. 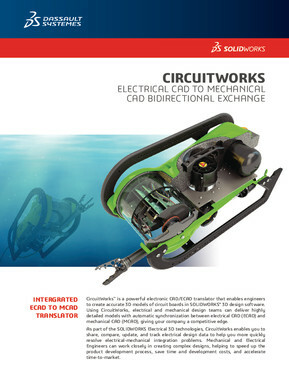 SOLIDWORKS 3D CAD tools include the powerful eDrawings collaboration tool which enables you to view both 3D models and 2D drawings in a unique email-ready format. 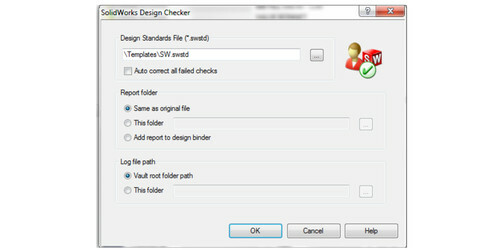 When used with SOLIDWORKS drawings, the eDrawings viewer provides insight into the design using unique 3D animation between 2D views.